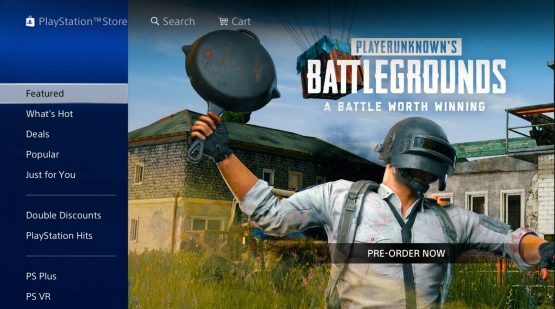 Rumors that PlayerUnknown’s Battlegrounds will come to the PlayStation 4 have been spreading like wildfire, and a recent advertisement allegedly spotted on the PlayStation Store has fanned those flames. Below is a screenshot, submitted on Reddit by JDubled, showing the advertisement in question. A few other users have reported seeing this image on the PS Store. Like many rumors, Photoshop is always one of the suspects. In an effort to further validate this claim, JDubled also submitted a GIF of them finding the advertisement. Recently, an Amazon listing was spotted with a December 8, 2018 release date for PlayerUnknown’s Battlegrounds. Before that, Niko Partners analyst Daniel Ahmad reported there’d be an “out now” announcement at The Game Awards 2018, happening on December, 6th. The ratings board leak in Korea listed PlayerUnknown’s Battlegrounds‘ release window as December as well. All these rumors suggest December is going to be the month PUBG finally takes PlayStation fans by storm. 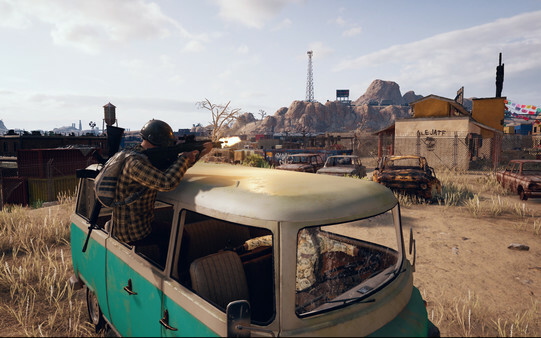 Some fans are hoping that Sony opts to make PUBG part of December’s PlayStation Plus Games, but that’s more wishful thinking than a rumor. The community has been predicting that PlayerUnknown’s Battlegrounds will come to the PlayStation 4 as far back as 2017. The rumors and alleged leaks don’t mean anything until we get an official announcement from Sony. If these rumors are true, that should be happening soon.